Company | Adams Insurance Service, Inc.
Over fifty years of committed service. 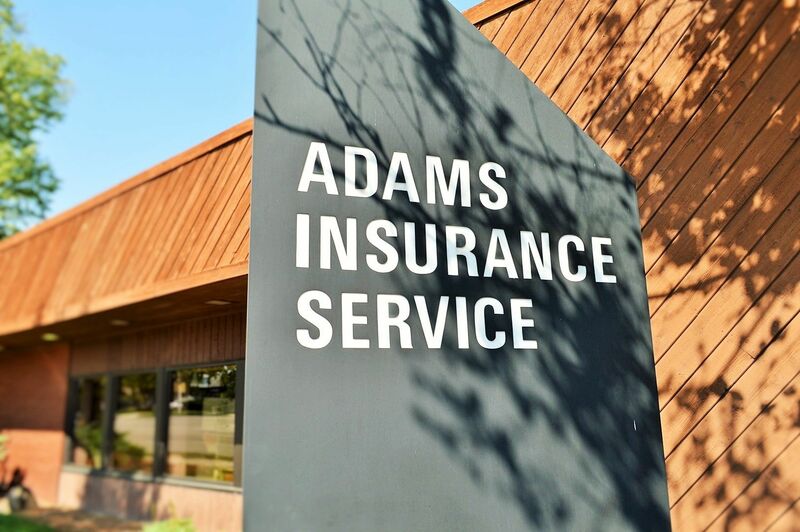 Adams Insurance Service, Inc. has been serving the Wisconsin community for over 50 years. The professionals at Adams Insurance Service are experts in all areas of business, personal, and financial protection. Several of our agents have CIC (Certified Insurance Counselor) after their name. But you’d expect that in a firm with over 50 years of ownership-management experience with an A+ rating from the Better Business Bureau inbbb-certified the full-service insurance business. To sharpen their knowledge and expertise, Adams Insurance counselors do their homework. They attend seminars and share ideas to keep abreast of economic trends, changing legal attitudes federal and state regulations, business and family budgets, and other factors that help us help you with your insurance needs. At Adams Insurance, we also show you how to avoid possible losses. We assist you at the time of problems or loss and advise you on correct procedures. We help in the completion of required forms for your insurance company and the State of Wisconsin, or other regulatory bodies. We follow up, to eliminate problems and avoid confusion. We help you settle claims quickly and fairly. And most importantly, we help pass potential losses on to the insurance company. Many people don’t know how much help to expect from an independence insurance agent. When you deal with Adams Insurance, you can expect a lot.